WARMER, WITH A CHANCE OF SLIDES! Just in time for your summer fun, we’ve added the Tropical Double Slide and the purple Raging Rapids Double Slide. 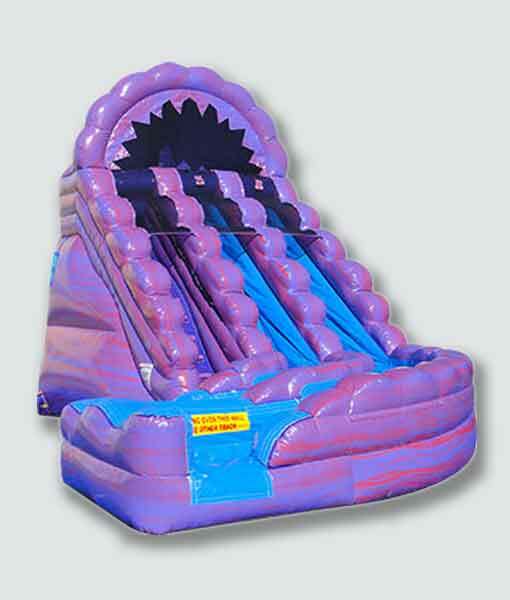 These big wet/dry slides are just the thing to create a fun and memorable outdoor event. Party Pronto has everything you need to make your next event the best ever! Call us at (626) 821-0200 for more information. 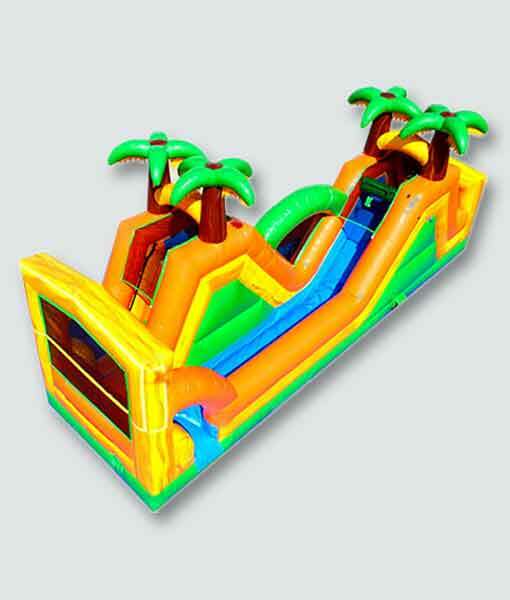 This entry was posted in New Stuff and tagged raging rapids, slides, summer fun, tropical.